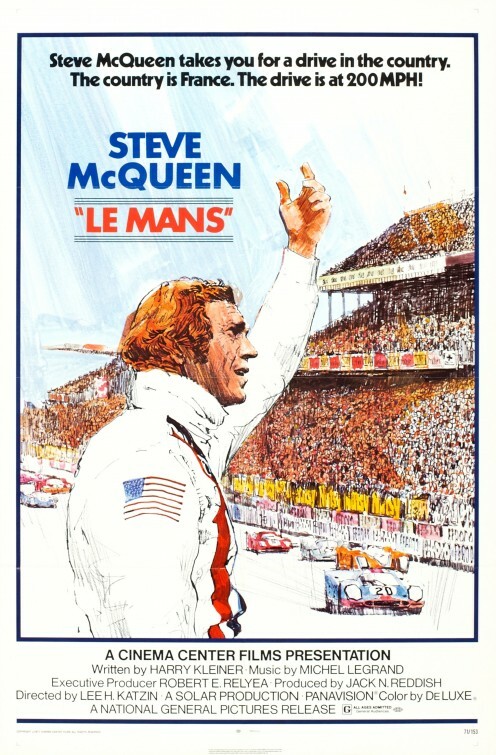 tagline: "Steve McQueen takes you for a drive in the country. The country is France. The drive is at 200 MPH!"